Yingwati has a number of existing successful partnerships with local companies that share the same commitments to investing in Aboriginal people and their communities. As a Supply Nation Certified business we are committed to promoting and advocating for local Indigenous enterprises. 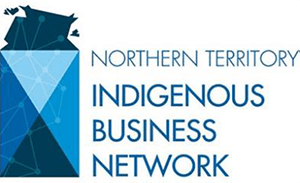 As such we participate in NT Indigenous Business Network events wherever possible.